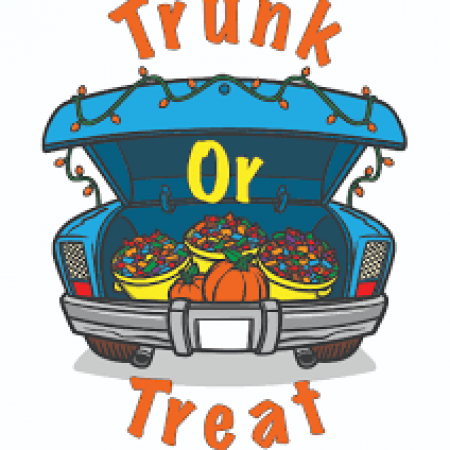 Join in on the fun on October 31st at 5:30 pm in the Salem parking lot. Decorated cars will have all kinds of goodies for trick or treaters. A church supper will be served prior to the event at 5:15 pm. Everyone is welcome to attend!